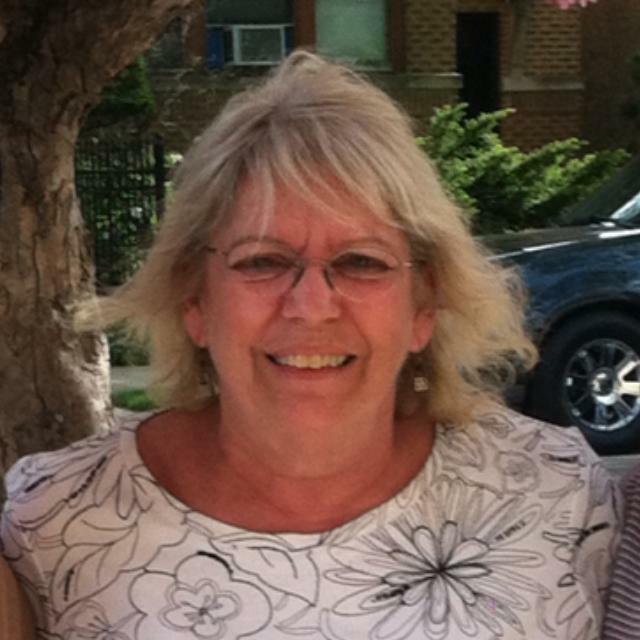 Barbara Jean Brosman, 68 of Skokie, IL passed away Saturday April 6, 2019 peacefully at her home with loved ones by her side. She will be remembered for her kindness, her generosity and her innocent, light hearted nature. Born March 27, 1951 in Libertyville, IL to Mary Morrison and Robert Brosman. Barbara grew up in Rogers Park and graduated from Lutheran North High School in 1969. She worked at Dominick’s for 35 years before retiring in 2013. Barbara Brosman is preceded in death by her father Robert Brosman and her mother Mary Morrison. By her request, Barb will be cremated and services will be private and for immediate family.